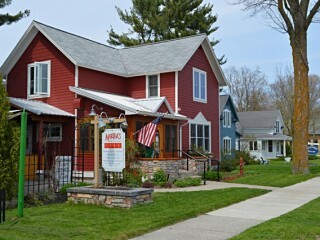 A delightfully unique Cafe and Bistro in Suttons Bay, Michigan, Martha’s can be best described as a European-style cafe where every entree is made from scratch, including the exquisite pastries. Regional cuisine is the theme and every entree is also made from the very finest ingredients available in Leelanau County and the surrounding region. Martha leads tours to Europe every year, and the culinary experiences of her travels are directly reflected in her ever changing menu. Specials are created from foods currently available in season with a variety of comfort food dishes in other times of the year. 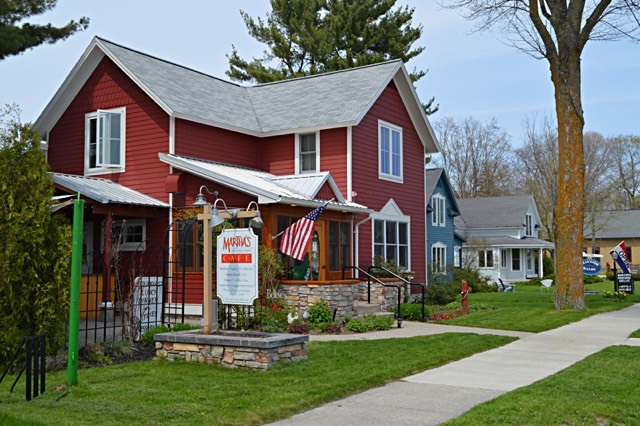 Since opening over five years ago, Martha’s has become a “must visit” restaurant among the wonderful variety of dining establishments we enjoy here in Leelanau County. Please plan to join us when visiting our region. We truly hope to see you soon!